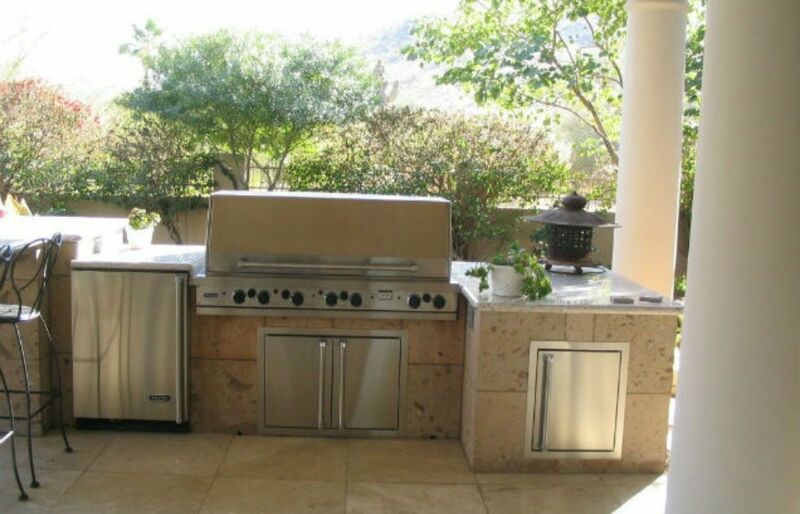 Ever dreamed of having your own outdoor kitchen? Then you have come to the right place! This Humble TX backyard kitchen project is the perfect addition to any backyard. Our kitchen projects are always constructed using only high quality materials, and we always ensure we are building a high quality outdoor kitchen for our customers by checking and double checking our work during construction. Perfect for any backyard, our outdoor kitchens are an instant upgrade for any home. Have a house with a water view like this homeowner? Cook a meal out in the backyard with family and friends while looking out on the water. We guarantee you will love your outdoor kitchen experience! Want to begin an outdoor kitchen project? Contact us today for a free consultation to start planning your backyard kitchen!